Obamastove was founded in 2007 by an Ethopian refugee, who as a teenager was saved from the fighting and famine at home, fled to Kenya and then was brought to the United States. Rather than remitting cash back to his family, as is the norm, he decided to set up a cookstove company, creating jobs and income for his whole community. Seven years later, the company has grown beyond everyone’s vision, manufactured and selling tens of thousands of stoves per year, over 200,000 in total. 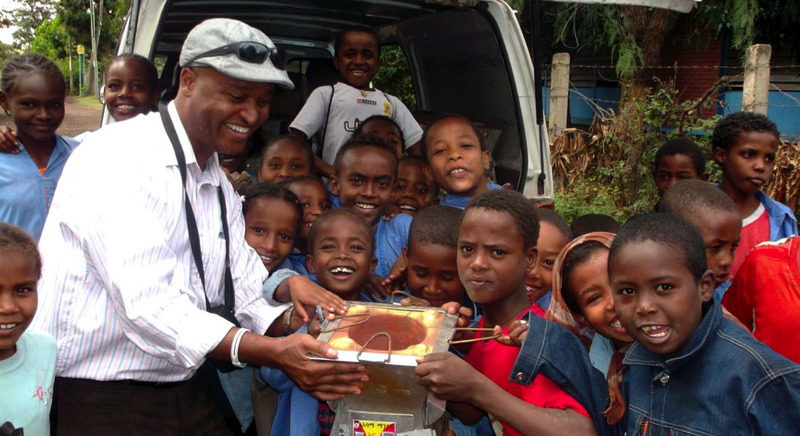 Based around a great product which customers love, this bootstrapped, grass-roots business is most certainly the largest cookstove company in Ethiopia, and may just be the largest cookstove company in all of Africa. The goal is to expand this business to reach all 90+ million Ethiopians, and to expand beyond Ethiopia to the hundreds of millions of people in Somalia, Eritrea, Djibuti, Sudan, and Kenya who also need a clean, efficient stove for cooking their daily meals. You can help by donating today. Your money will go toward supplies and equipment to scale up production and distribution.